CoverGirl announces first ever male spokesmodel | HELLO! 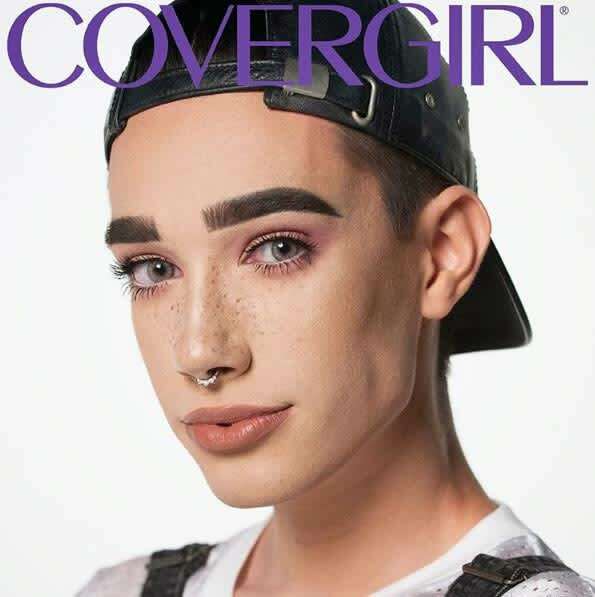 Make-up brand CoverGirl made history on Tuesday by announcing its newest spokesmodel is actually a CoverBoy. 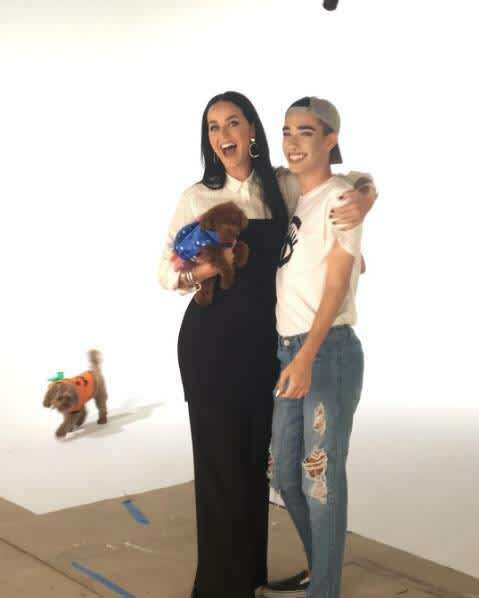 The brand enlisted 17-year-old beauty blogger James Charles to be its newest face, alongside Rise singer Katy Perry. The pair shot their latest campaign images together on Monday, and Katy later announced the news on her Instagram page, sharing a photo of herself and James together at the photoshoot. "Just wrapped another great @COVERGIRL shoot. Honored to have the pleasure to announce the very first COVERBOY, James Charles!" Katy wrote. James also told viewers he had achieved one of his biggest dreams in a video posted to the CoverGirl Instagram account. "Today I'm living out one of my biggest dreams and I'm currently on set of my first ever TV commercial with CoverGirl," he said. "That's right, I am a new CoverGirl." The teenager will reportedly be starring in advertisements for the brand's new mascara, So Lashy. In a statement, the beauty brand said that all of their models are "role models and boundary-breakers, fearlessly expressing themselves, standing up for what they believe, and redefining what it means to be beautiful". The statement continued: "James Charles is no exception. One year ago, he boldly chose to launch his Instagram to the world, using transformative, dynamic make-up looks to showcase the many facets of his personality, serving as an inspiration to anyone who might have been afraid to do the same." James joins a list of celebrities including Katy, Taylor Swift, Zendaya and Rihanna in modelling for CoverGirl, and told his 495,000 Instagram followers that he was "beyond excited and overwhelmed" at the news. "I started my Instagram one year ago to inspire others and as an artistic outlet to challenge myself creatively," he wrote. "I truly hope that this shows that anyone and everyone can wear make-up and can do anything if you work hard."